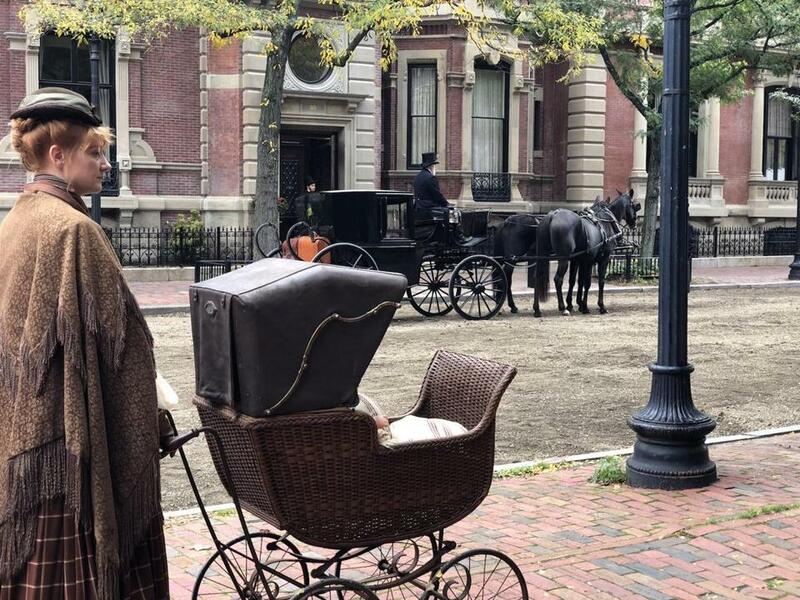 Filming for “Little Women” took place in the Back Bay on Sunday. Present day Bostonians shared photos and videos from the set on social media, including one of actress Emma Watson (Hermione in the “Harry Potter” series). Along with Watson, “Little Women” is set to star Meryl Streep, Timothée Chalamet, Laura Dern, and Saoirse Ronan, and will be directed by Greta Gerwig (“Lady Bird”). The film is scheduled to shoot from October through December in Boston, Concord, Ipswich, Lawrence, and the Lexington-Burlington area, and is slated to hit theaters Dec. 25, 2019.